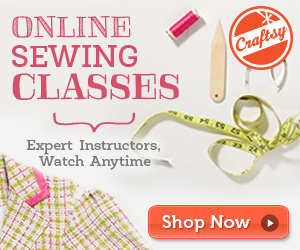 Remember, tomorrow is the last day to vote in the Sewing Indie Month contest! 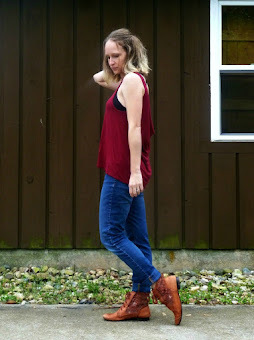 Click HERE to vote for me in the Everyday Casual category (click the heart in the upper-right hand corner of my picture, #9, to vote). Virtual hugs and eternal gratitude are being sent your way if you do! Hey, look everyone, I made a pattern more than once! 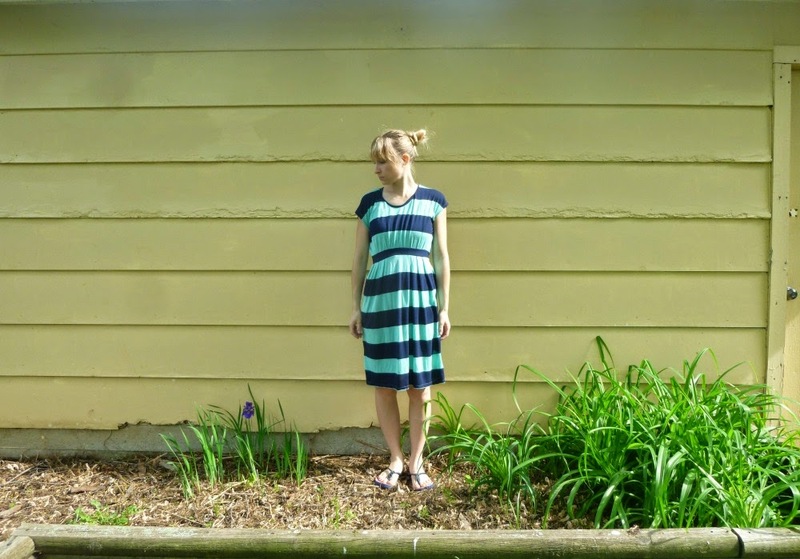 This is the Coastal Breeze Dress by Make It Perfect patterns, first reviewed here. I've been wearing my first one like crazy, so it just made sense to make another. The fabric is a rayon jersey from Girl Charlee. I got it last year in a bargain box so I don't think they carry it anymore. It's soft and drapey but also a bit sheer. I have to wear a slip and a tank top underneath, which kind of ruins the light breeziness. It might be time to make a cotton slip instead of dealing with my heat-trapping nylon ones. 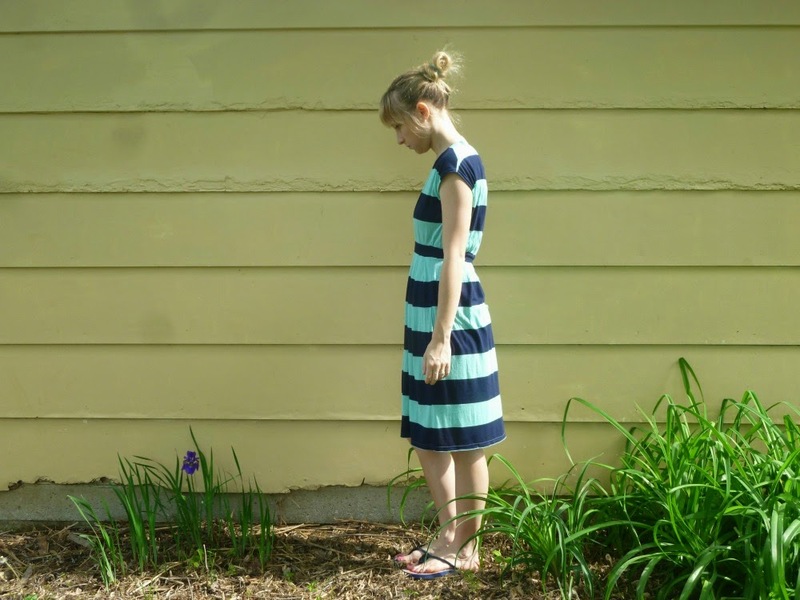 I cut my pieces so that the middle band of the dress would be navy and would make an uninterrupted pattern repeat of the stripes. It's not exactly perfect but it will work. I was rushing to finish the dress to wear out that night and some parts got a bit wonky (protip: don't rush projects, ever...do as I say and not as I do!). It looks a bit droopy and part of that is imperfect stripe matching along the band. The drape of the fabric is also contributing to the droop. It's very lightweight and just doesn't hold its shape as well as my previous version, which was made with a heavier weight knit. That's fine, trial and error are a HUGE part of knowing about knits and determining what works when. One new thing I tried (since I was rushing) was gathering the bottom of the bodice pieces on my serger. It worked great! All you have to do is crank up the differential feed to the max, and send the fabric through without cutting anything off. I'll be sewing gathers on knits this way from now on, for sure. 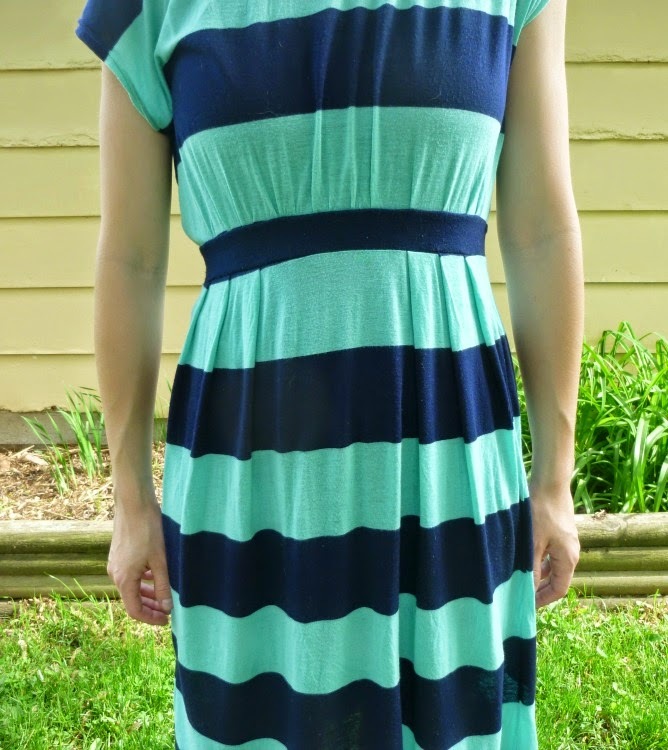 For this version, I did try narrowing the neckline, which was a modification I mentioned in my previous review. 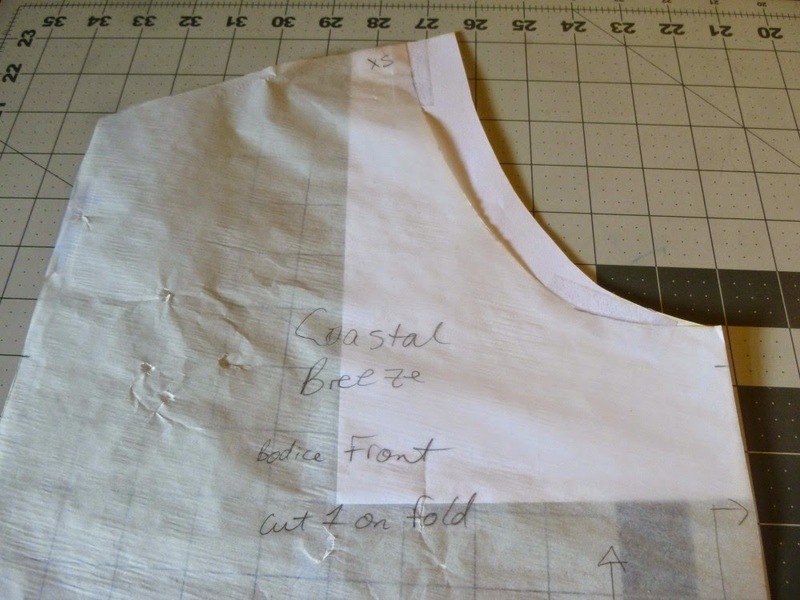 To change the front pattern piece, I used my French curve lazily free-handed a new neckline. Front pattern piece. Solid white paper is the new neckline. Then I brought the back neckline in by the same amount, so that the length of the shoulders was the same. Back pattern piece. 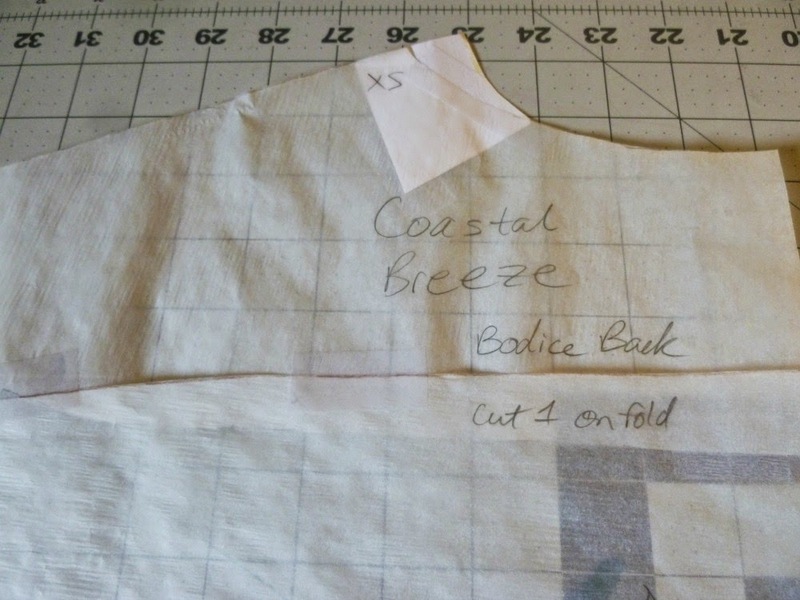 Length added at shoulder along neckline. BOOOO! Narrow shoulders why must you torture me so! I did some reading/digging/Googling/begging and finally came to the conclusion that I needed to leave the neckline of the back pattern piece alone. In order to change the back so it fit the elongated shoulder of the front, I need to add length on the armhole side. Back pattern piece. Length added at shoulder on armhole side. 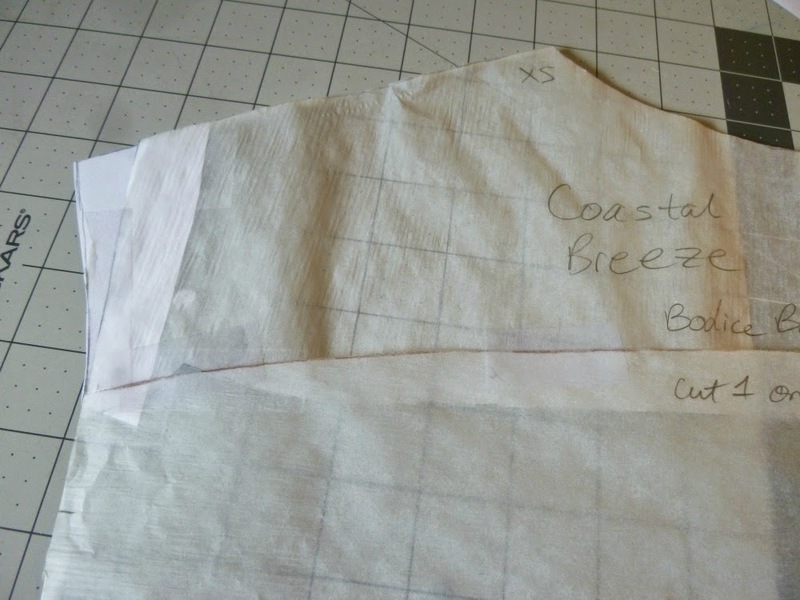 Spoiler alert: I've made one more Coastal Breeze with this modification and it worked much better. There is still a very slight back neck gape, but one tiny little change and I think I'll be at TNT status. Hooray! Pretty dress. One of my fixes for an over zealous neckline is to add neck darts. 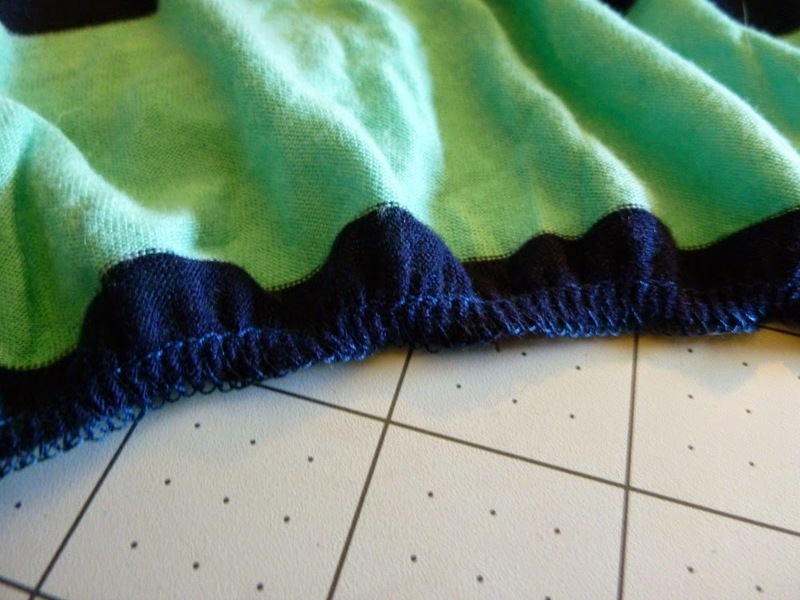 I usually measure 2-1/2" to 3" from the center back seam on each side and sew in darts. Once that is done the world is a better place. 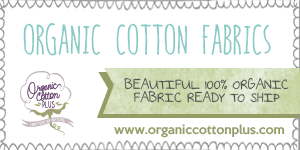 I've done this before on wovens and it definitely helps. For some reason, I hesitate from doing it with knits, since you rarely see darts in knits. 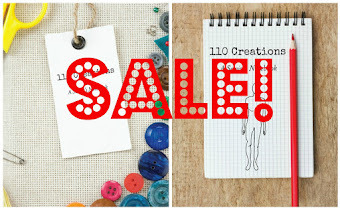 Sewing Indie Month: vote for me! 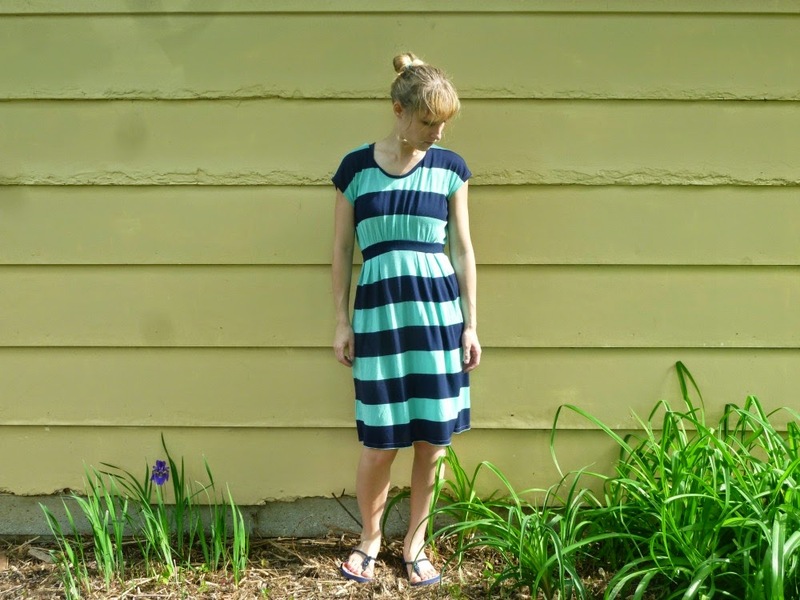 Me Made May '14 wrap up!